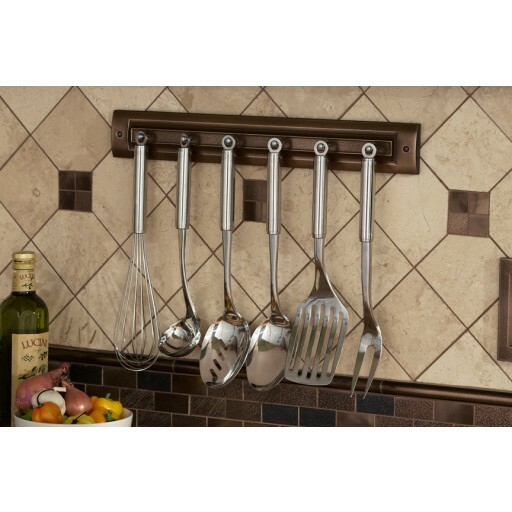 This classic bronze utensil rack organizes your utensil collection while providing a rich, dignified accent to your kitchen’s décor. 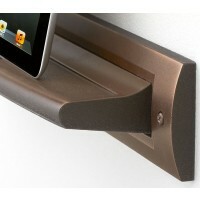 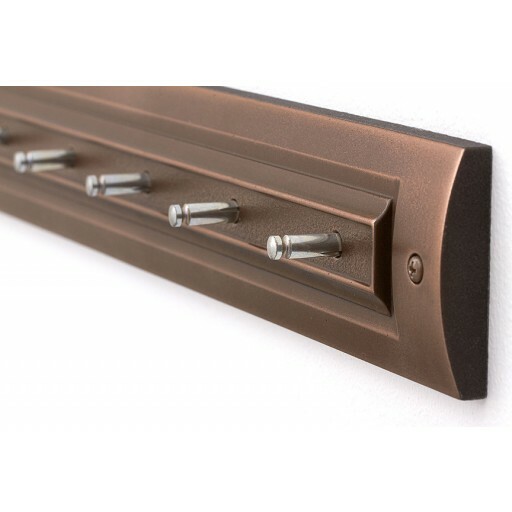 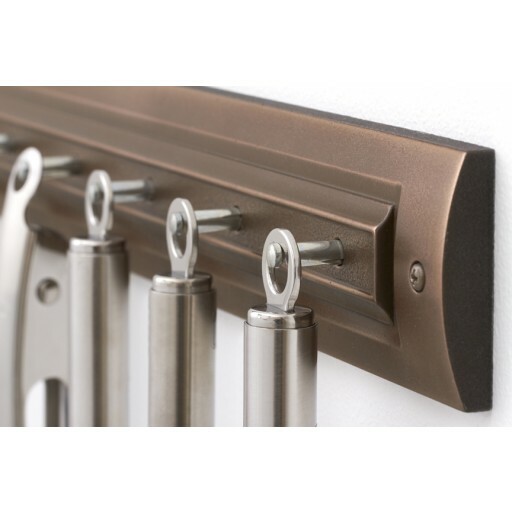 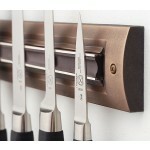 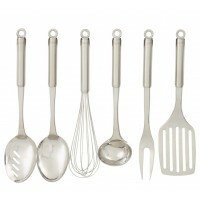 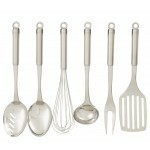 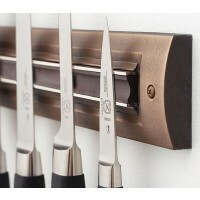 This rack holds six utensils and mounts easily to any wall surface using with only two screws. 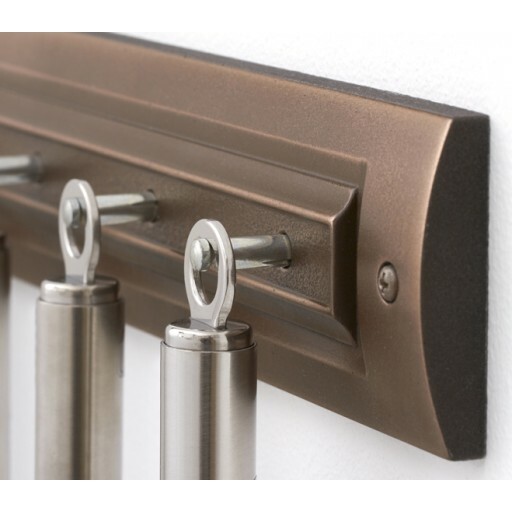 The earthy tones of this classic bronze utensil rack will bring the perfect urbane counterpoint to any stainless steel utensil set.